TAMPA — Shake Shack, Smashburger, Burger 21, Burger Monger, Square 1 Burgers — surely the premium burger wars are so pitched that the battlefield is at capacity. Yet into the Tampa Bay melee steps BurgerFi, which debuted in the new Post SoHo Square building at the end of October. 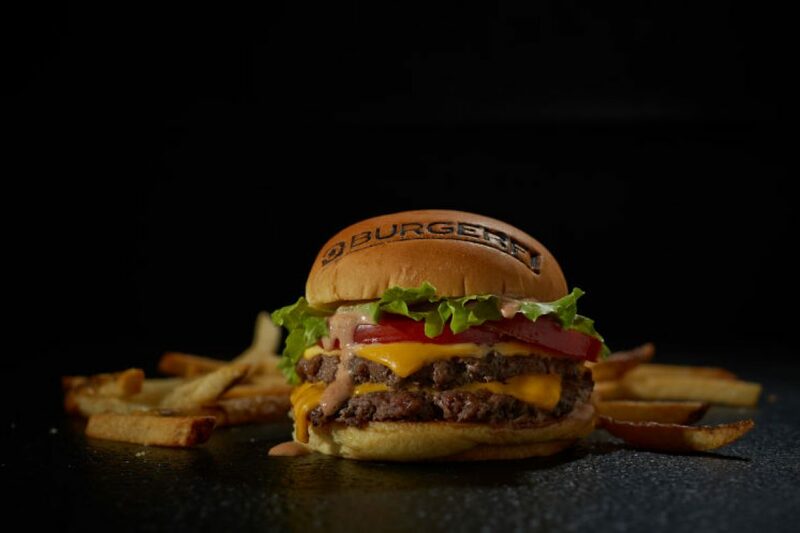 The North Palm Beach-based chain has seen massive expansion in 2014, making good on its name’s promise to instigate “the Burgerfication of the Nation.